Dare to experiment with video. 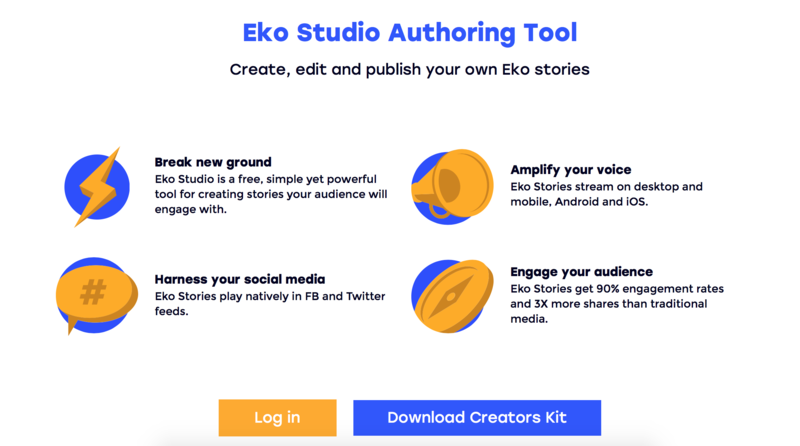 These tools will help you innovate your videostory by adding interactivity for example. Trough a simple tree easily make interactive videos or news games. There are no templates to help you, but luckily it’s quite easy.